How do you attract top talent? Recruit employees from the talent pool that are currently employed. Commonly, these are the candidates with the best skills. The biggest hurdle here is time, both for the candidate and for the business. 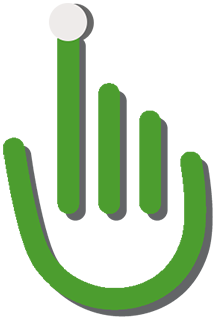 Speed to hire is an important metric in highly competitive markets, especially for hourly worker positions. Many hiring managers in industries, such as manufacturing, call centers, warehouses, and retail have to make one interview hiring decisions. One interview hiring is convenient for companies who see their no-show rates for interviews or training classes continually go up. Many of the companies hire workers who live paycheck to paycheck and jump from one job to another. Therefore, these companies are looking for innovative solutions that will help them narrow the hiring funnel. The hiring funnel represents how your applicant pool moves through each stage of the recruiting and hiring process. At the top is the whole of the applicant pool who applies for a given position. The average number of applications per job posting is currently 250. Businesses interested in narrowing the hiring funnel seeks to decrease the number of candidates by skillfully identifying the best candidates faster. 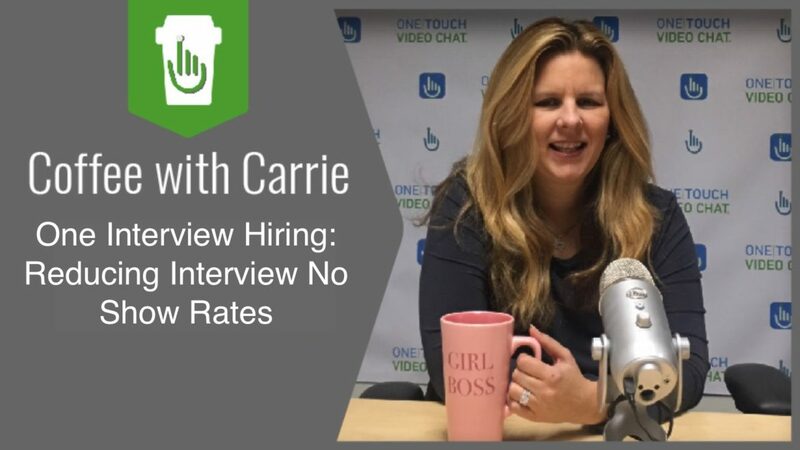 If you’re a company that is experiencing an increased no-show rate then video interviews will give you a competitive advantage. Video chat technology can allow you to immediately schedule a video interview and establish a positive relationship with a candidate early on. Moreover, you will be able to make that one interview hiring decision and capture that candidate. Scheduling an interview a week out could possibly make the candidate take off work to interview. Video interviews are proven to be 6x faster than traditional phone screens. In one interview hiring decisions, have whoever takes the applications to immediately schedule the video interview. Next, get the hiring manager to conduct the interview. They still will be able to get the same information that they would if the candidate was sitting across from them. And make that hiring decision to lock in that candidate.